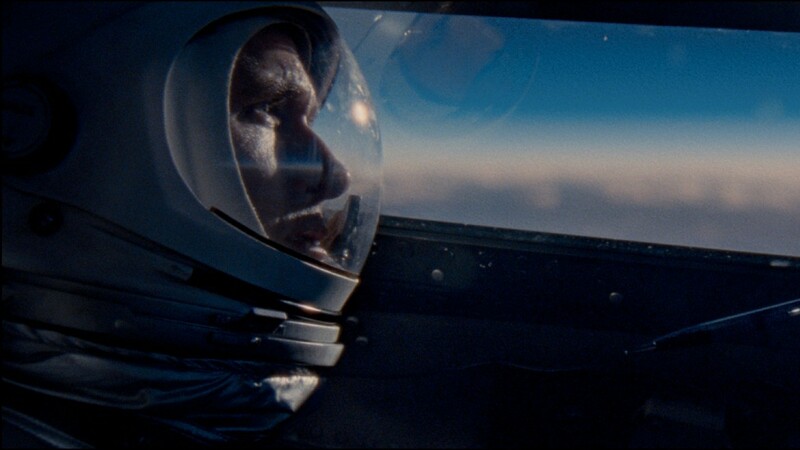 First Man © UNIVERSAL ALL RIGHTS RESERVED. 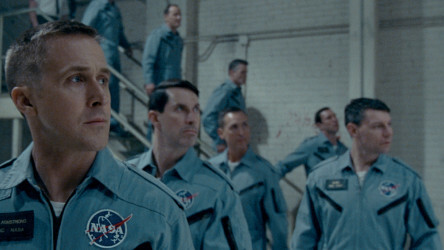 To celebrate the release of Damien Chazelle's Neil Armstrong biopic First Man last autumn, we ran a competition to help young people engage with one of the most significant events of the 20th century. 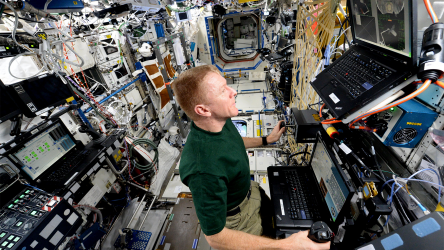 Our 'First Moments' competition asked young people to put themselves in Armstrong's shoes (or space boots!) and produce a piece of creative writing imagining what would have gone through his head as he became the first man to set foot on the moon. The story behind Neil Armstrong's Apollo 11 mission to the Moon, and the dangers and costs behind one of the most impressive achievements in history. 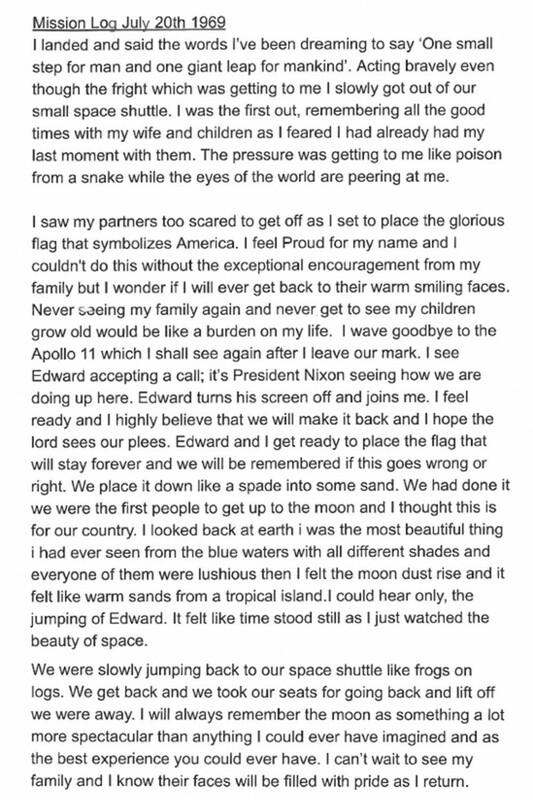 There were some truly beautiful entries, but massive congratulations to Alexander, aged 11, from Caerphilly, South Wales, whose account of Armstrong's first moments on the moon wonderfully capture a feeling that so few of us will ever experience for ourselves - looking back at the Earth from the Moon. Alex won an all-expenses paid trip to the Science Museum in London for his entire class, courtesy of Universal Pictures. Alex's teacher, Paula Treweek, got in contact after the visit to let us know how it went: "I just wanted to thank you for arranging the trip last week. We had an absolutely amazing day. There was so much to do and the day went like clockwork! I have never seen such tired children as on the bus on the way home. I was also delighted that a member of staff from the museum complimented the behaviour of our pupils. We really did inspire many of them and gave them an opportunity to have an educational experience they wouldn't have otherwise had. 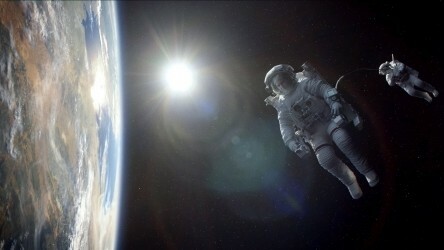 I would be very grateful if you could pass on my thanks to Universal for the trip." 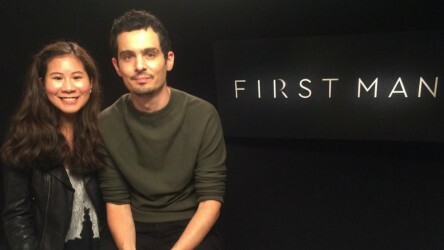 Director Damien Chazelle chats with our reporter Emilie about his latest film, Neil Armstrong biopic 'First Man'.